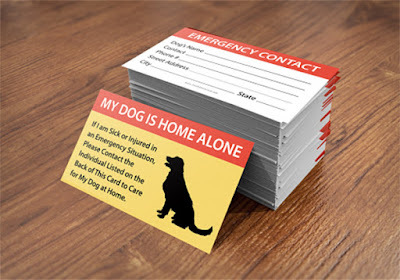 If you have pets, then you definitely need one of these cards. Have you ever wondered what would happen if you got into an accident or something happened where you wouldn’t be able to get to your pet who is at home? Who would feed them? Give them their meds? These cards are the answer to ease any worry. 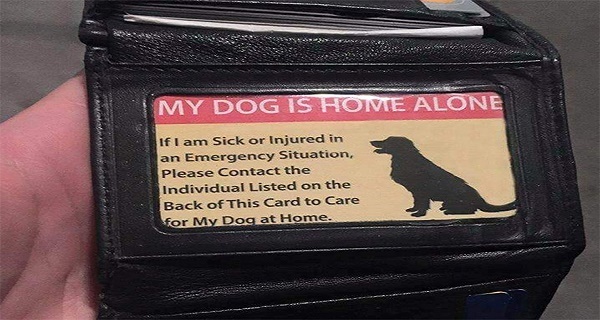 The “Pet Care Card” fits right in your wallet and is the size of a credit card. If you want to order cards for your family, visit The Pet Care Card.